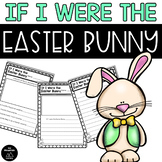 I Have, Who Has Easter! 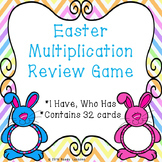 Included are 28 I Have, Who Has Easter vocabulary cards. 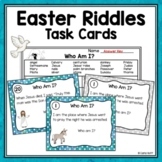 Public School Teachers can play this game, as there are no specific religious vocabulary words. 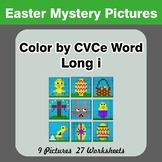 Play this game to reinforce Easter vocabulary before a writing activity, during your classroom celebration, or for any other reason! 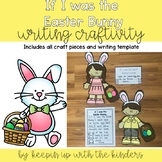 This cute writing paper is perfect for any Easter unit. 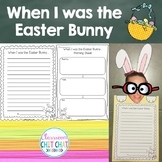 Students can use their creative writing skills to explain what they would do if they were the Easter bunny. 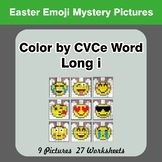 This is part of the Kindergarten packet so if you have already purchased those, there is no need to purchase this one. 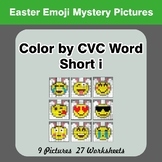 This one is for the game I Have Who Has and is for numbers 1 to 20. Fits the Common Core Standards for Kindergarten.